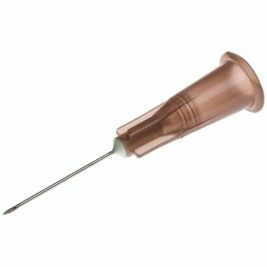 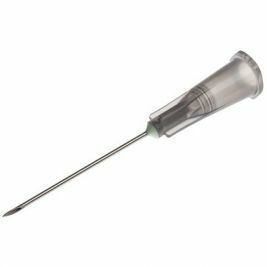 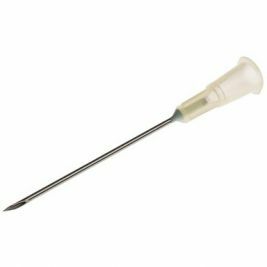 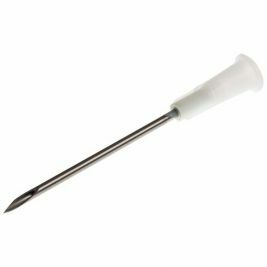 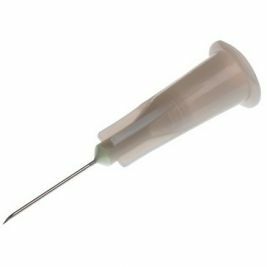 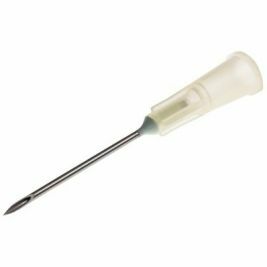 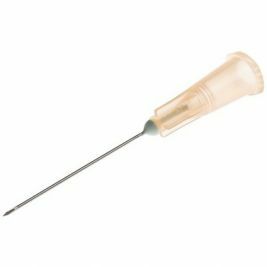 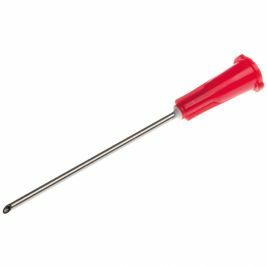 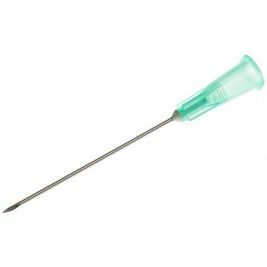 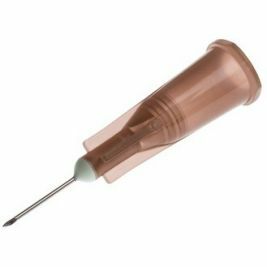 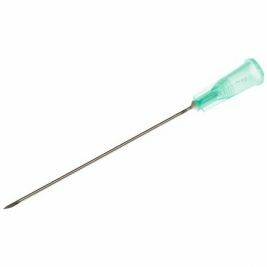 Needle supplies are imperative in a busy care home or medical facility, and here at Care Shop we stock a wide range of medical needles to suit all requirements. The administration of medicines via needles is a difficult task, and it's vital that the correct medical tools are available. 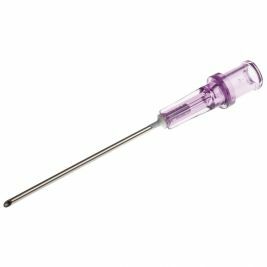 Here at Care Shop, our range includes everything from hypodermic needles and spinal needles to specialist safety needles, so you can always find supplies to suit the task in hand. 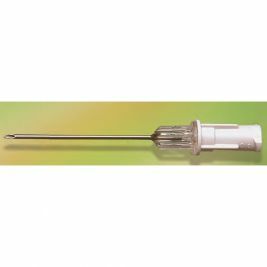 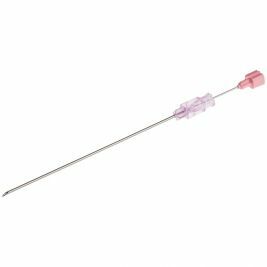 Included in our range is the BD microlance 3 Hypodermic Needle 25G, which is suitable for various procedures and is available in a variety of colours. 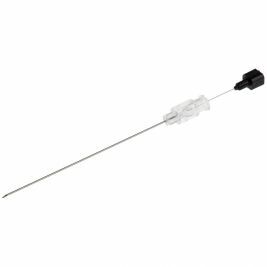 These microlance needles are based on the latest technologies, and their performance is proven by medical studies. We promise quality and safety with regards to our needles, and our entire range comes pre-sterilised, so you can ensure the safety of your residents or patients. At Care Shop, we understand the importance of staff safety too, so we've put together some guidance to help you comply with Sharps Safety Regulations. 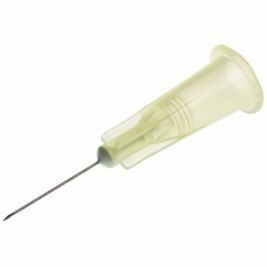 As well as needles, we offer a wide range of other IV and injection equipment, including syringes, cannulae and sharps disposal kits, plus other medical consumables, so you can find everything you need in one place right here. Needles There are 56 products.